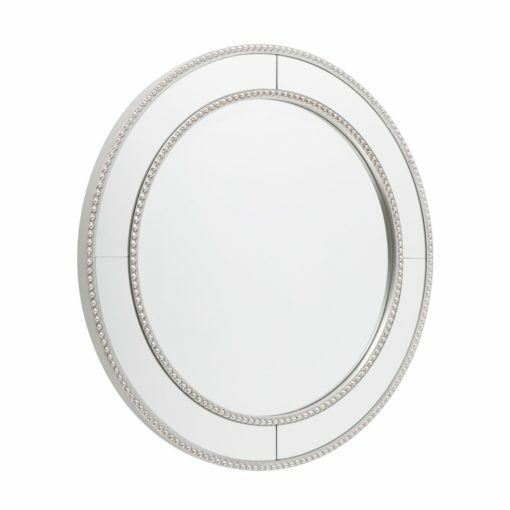 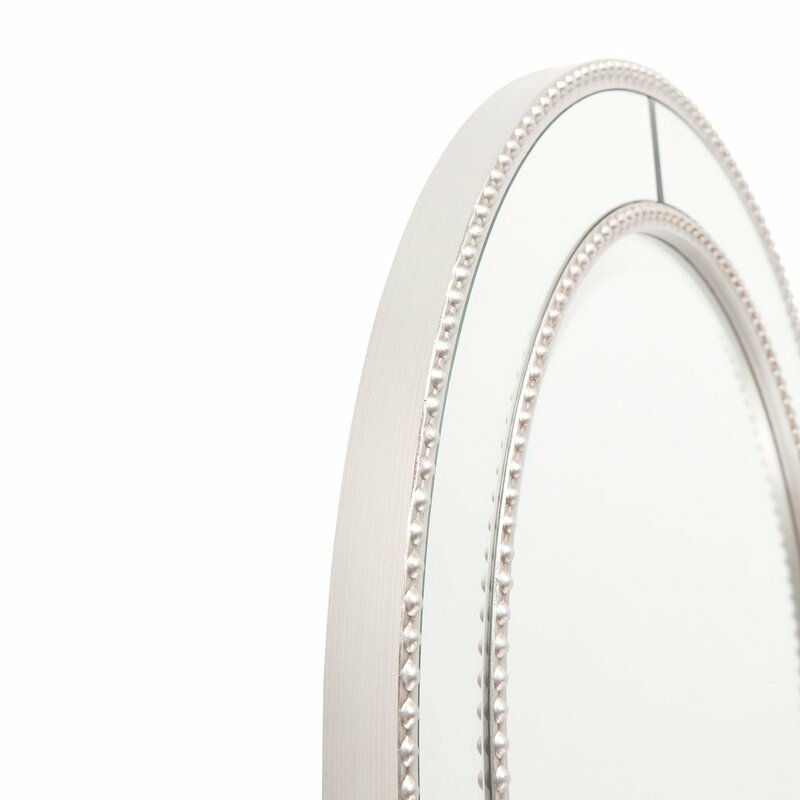 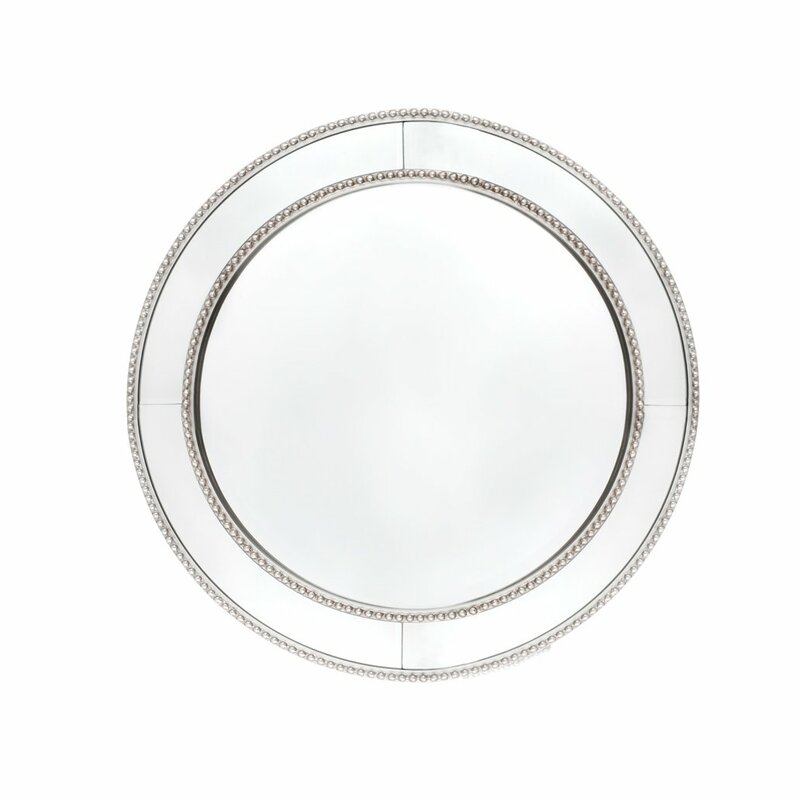 The beautiful Zanthia Silver Beaded Round Mirror features beaded edging which is brushed with Antique Silver. 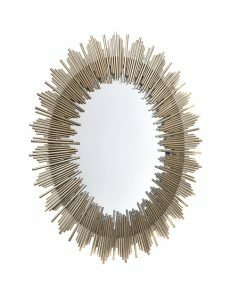 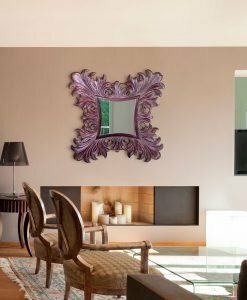 The Mirrored frame is incased with beading on both sides with a clear inlaid mirror in the centre. 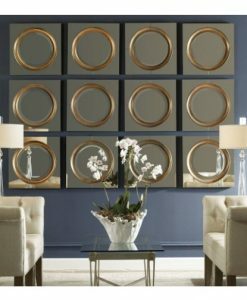 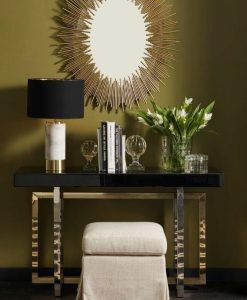 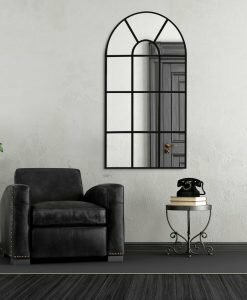 The Zanthia Silver Beaded Round Mirror would be the perfect addition for the bedroom or entry area above a console table. 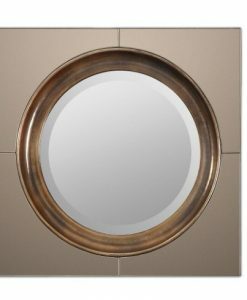 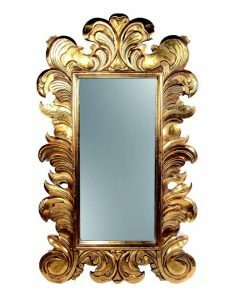 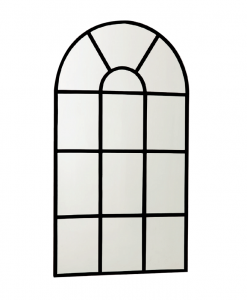 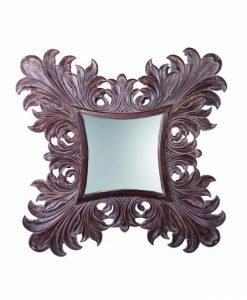 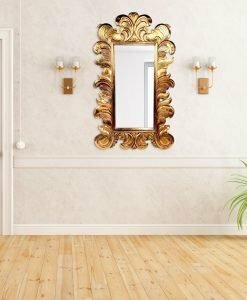 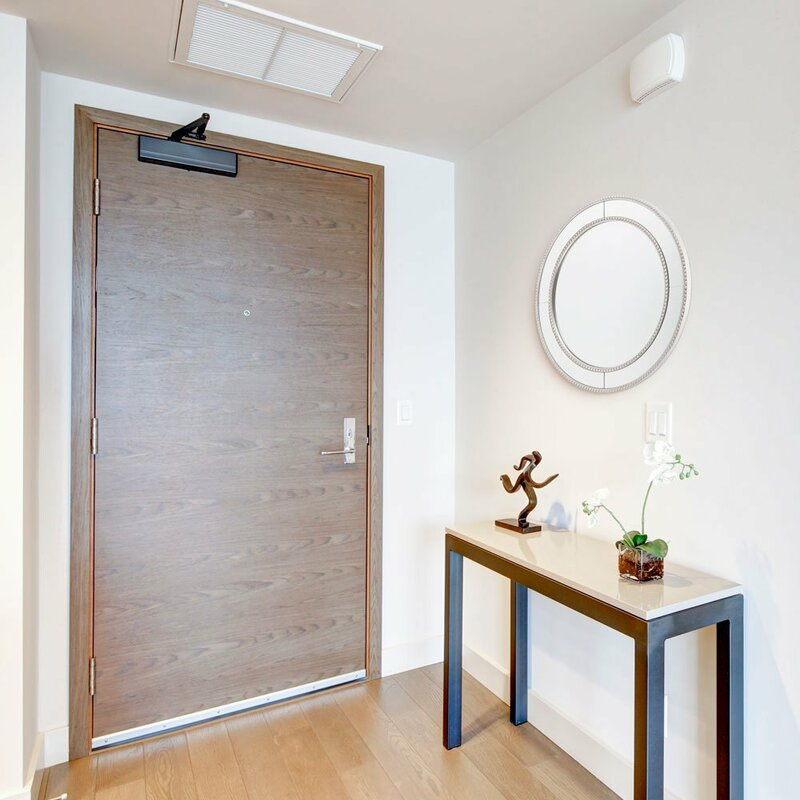 Measuring 60cm it would also be the perfect size for a luxurious look in small powder room.